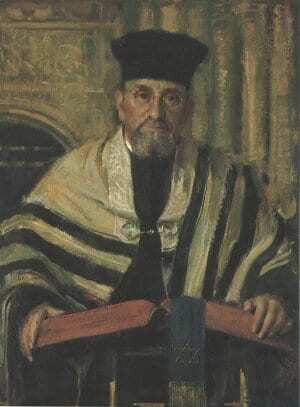 *Rabbi Porush (1907-1991) was a fifth generation Jerusalemite. 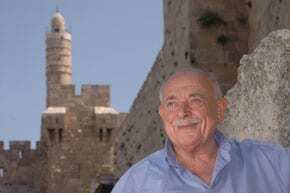 His father was the first administrator of the Shaarei Zedek Hospital. Rabbi Porush received his smicha (Rabbinical ordination) at the Hildesheimer Rabbinical Seminary in Berlin and also obtained a PhD in Mathematics. He was Minister at Finchley Synagogue in London before taking up his post as Rabbi of Sydney’s Great Synagogue (1948-1975) where he also served as the head of Beth Din.